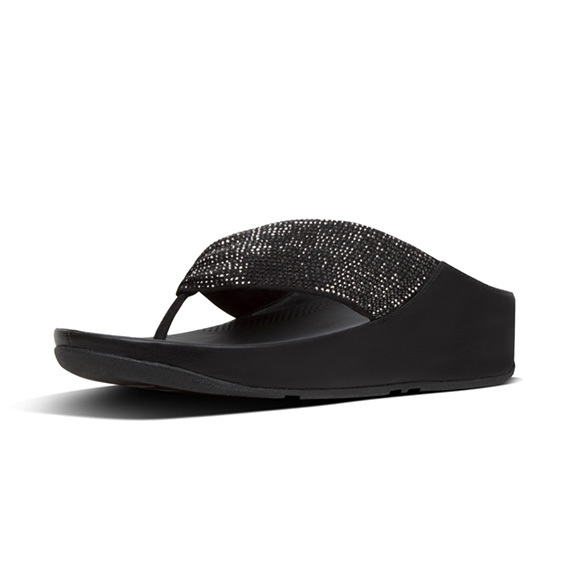 These are toe-thongs with a twist – literally. 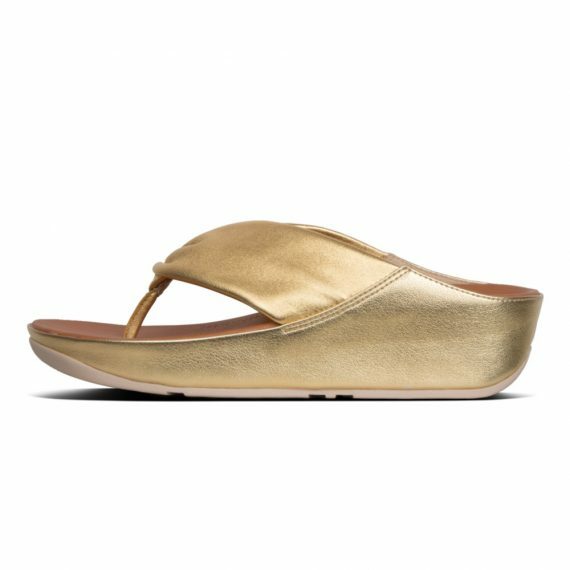 Here in shimmering crystal-smothered fabric that ‘twists’ at the toe-post to form soft, draped, fluid lines, these glittering sandals will look equally good on a café terrace, beach or dance floor. 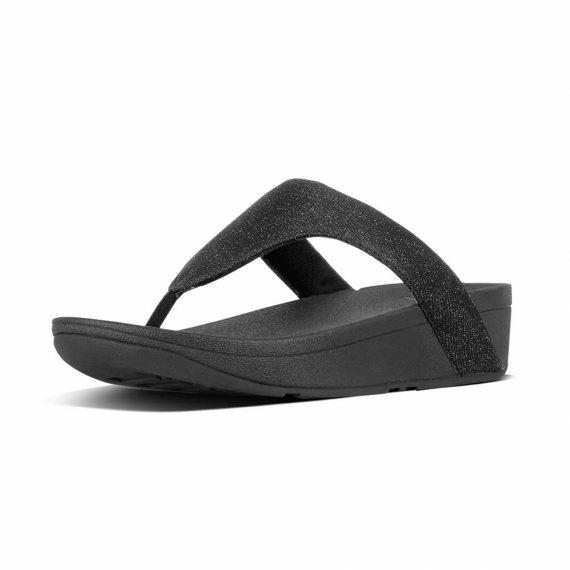 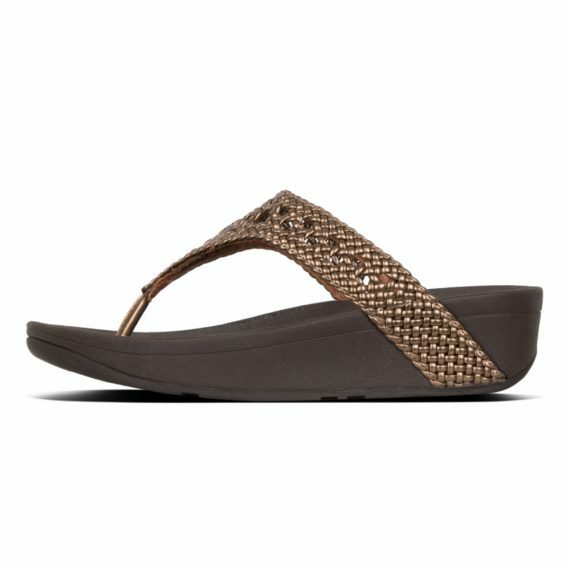 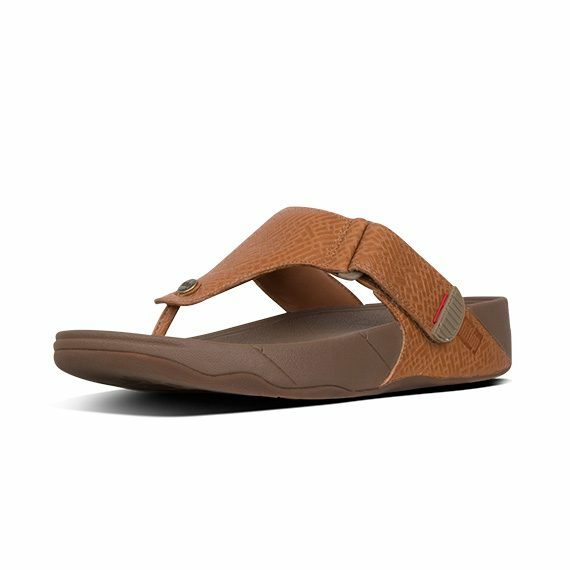 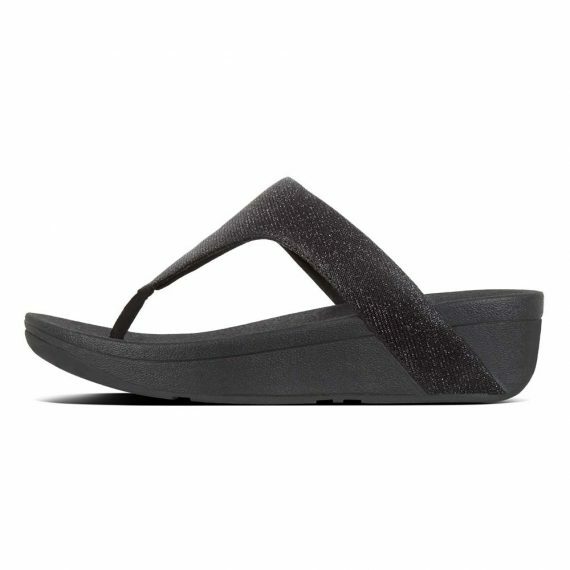 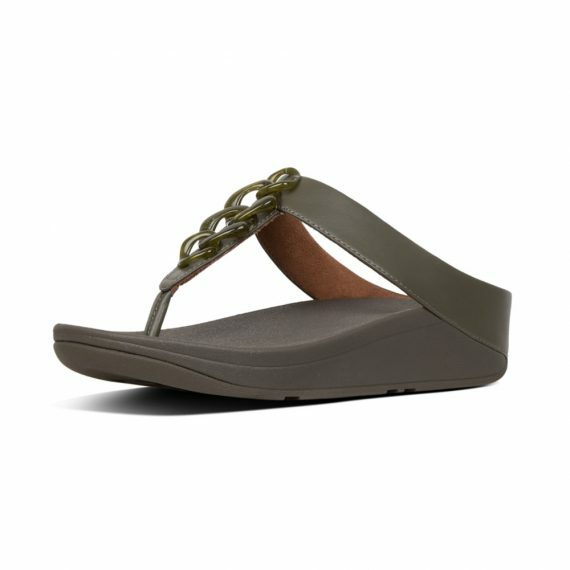 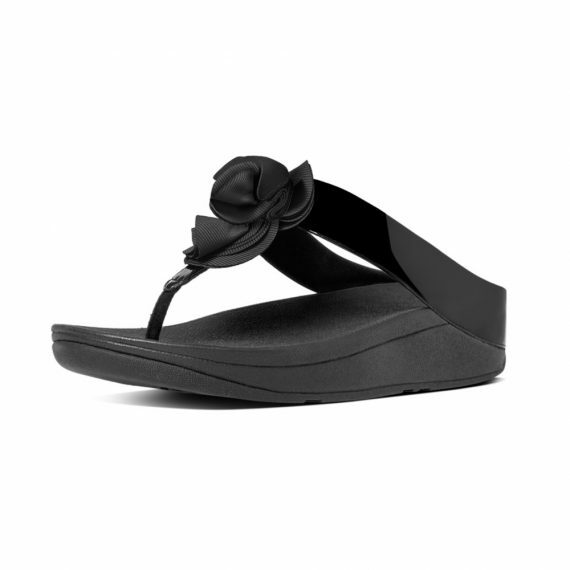 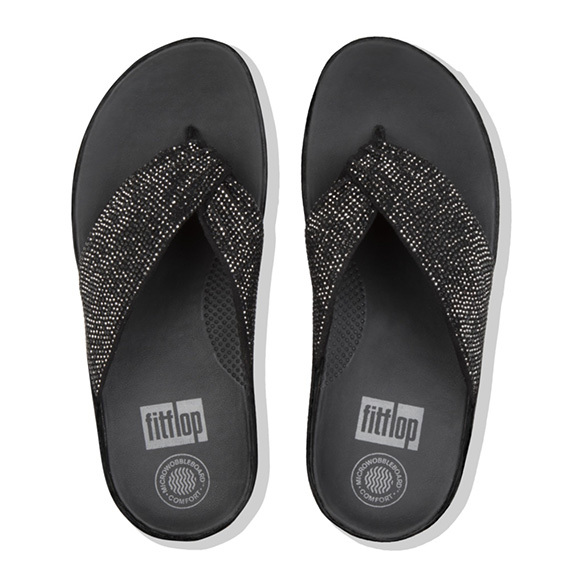 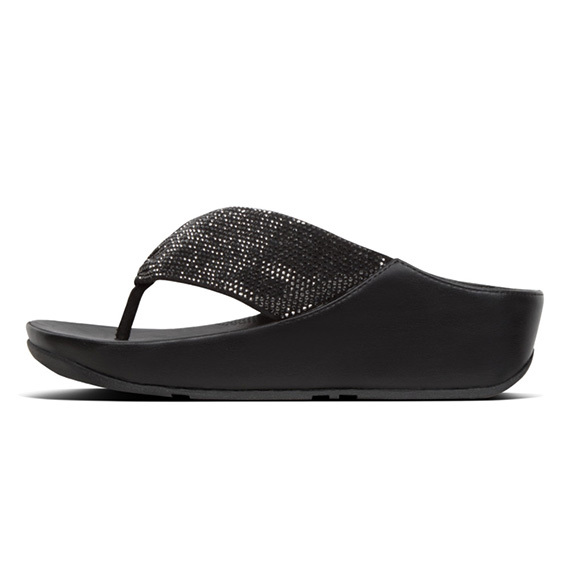 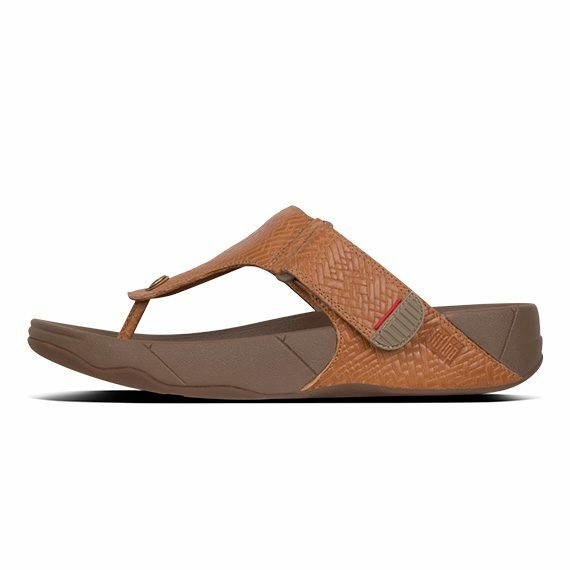 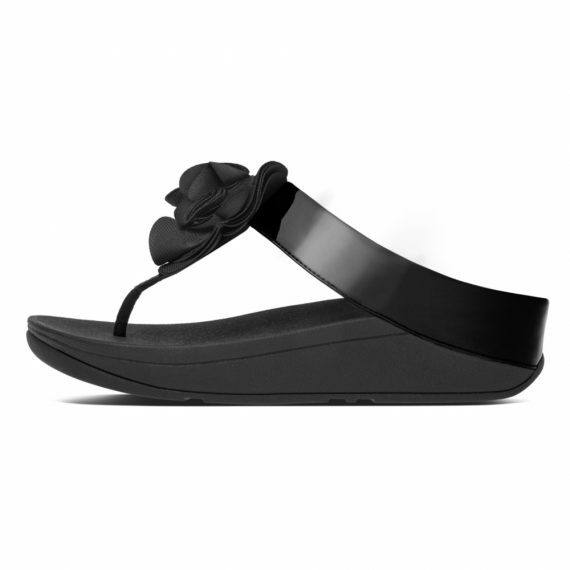 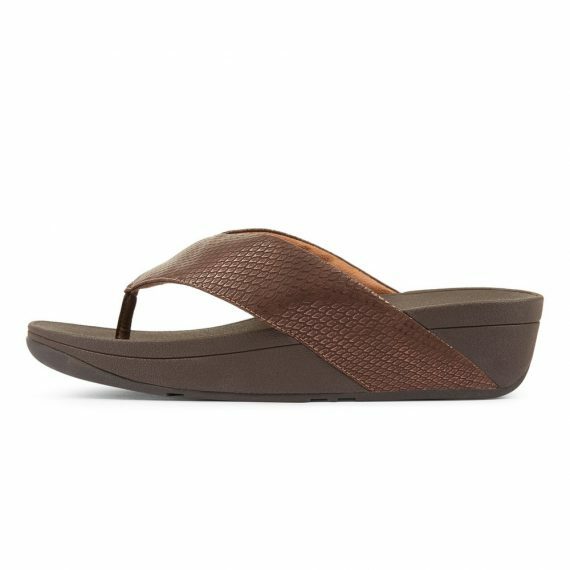 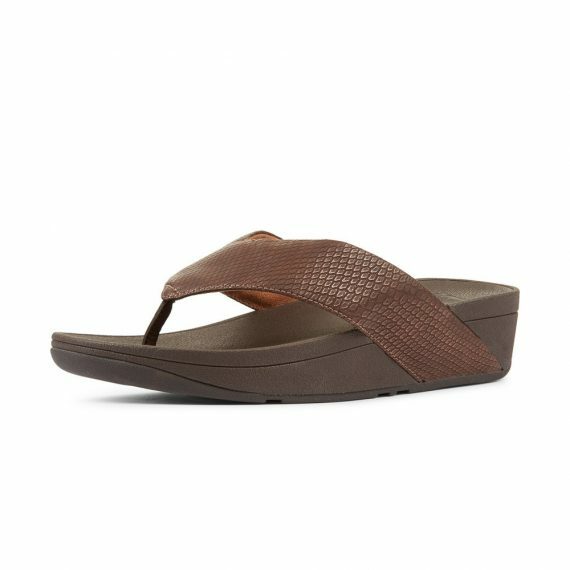 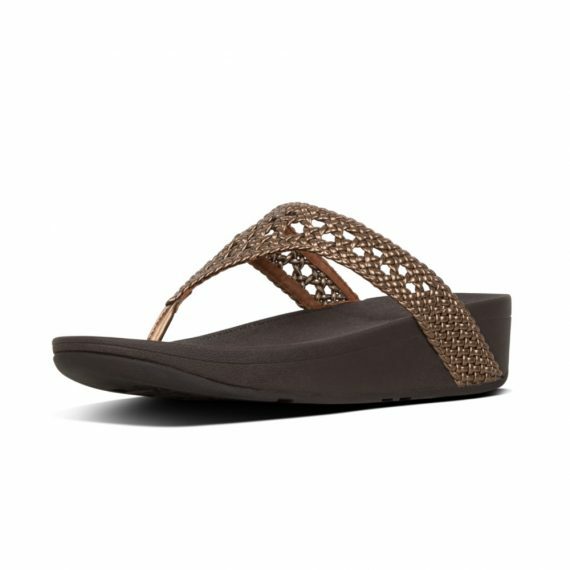 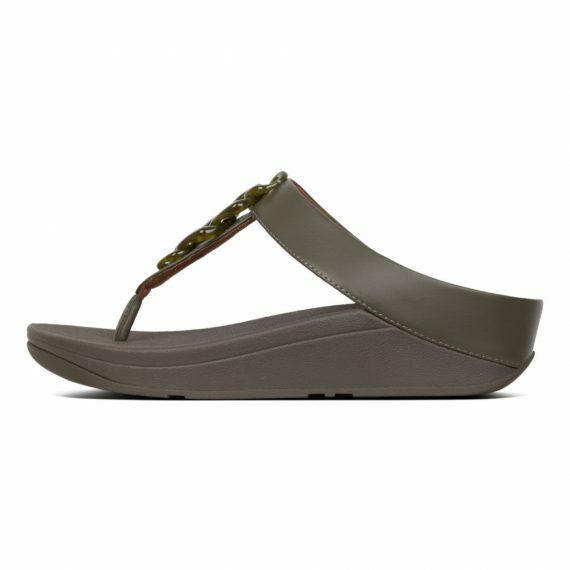 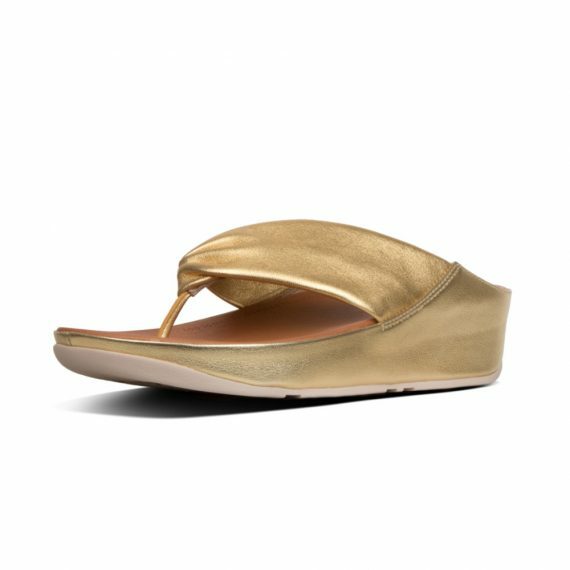 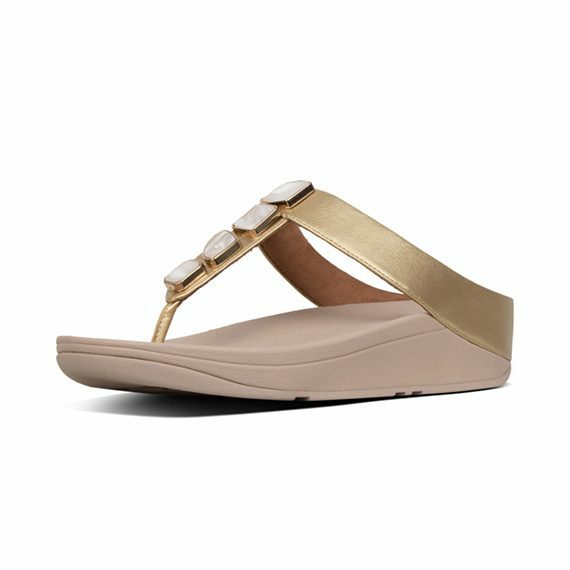 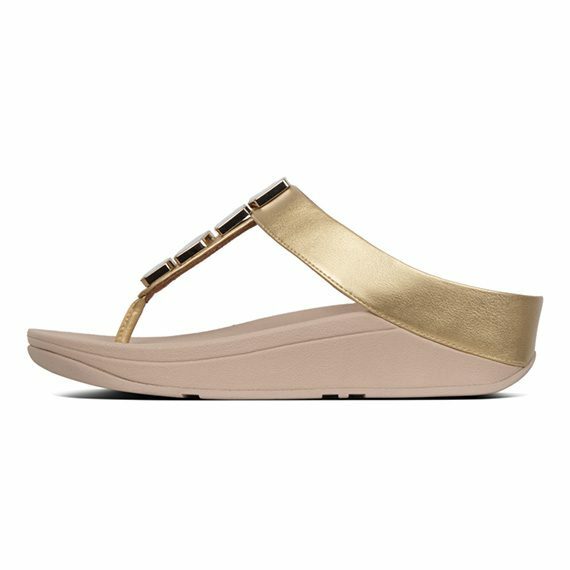 And featuring FitFlop’s legendary all-day comfortable Microwobbleboard™ midsoles, they’re as easy on the feet as they are on the eye.